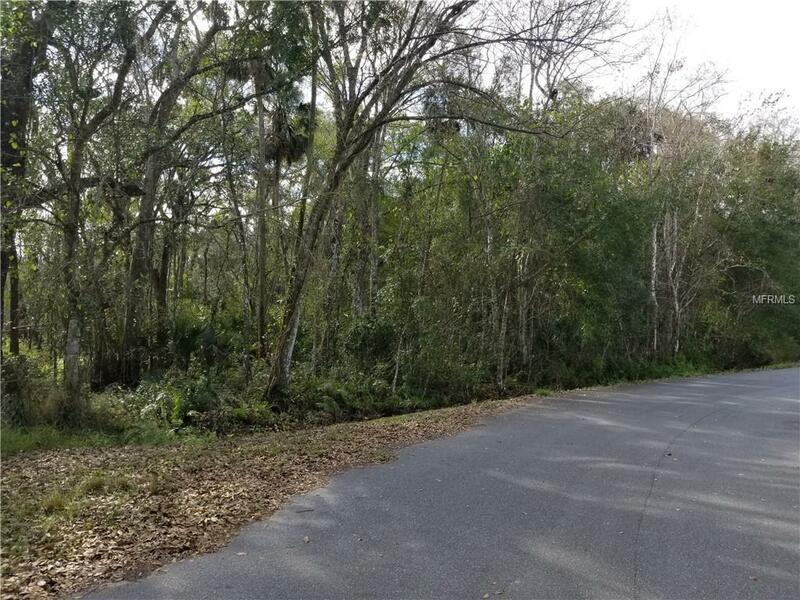 Build your dream home on this 4.94 acre lot. No HOA! 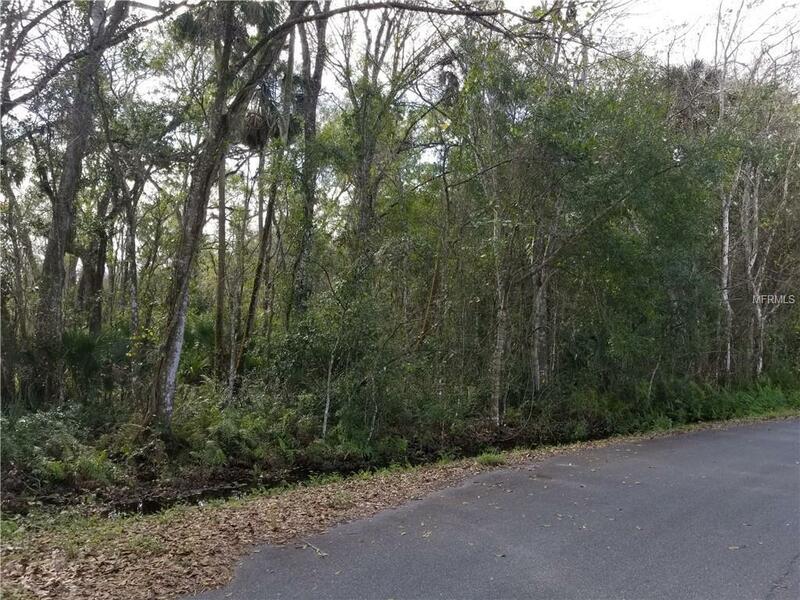 This beautiful lot is in the Montverde/Ferndale area with a Clermont zip code! It is right off Country Rd 455 and near downtown Montverde. Country living at its best but with easy access to the FL Turnpike and SR 50. Listing provided courtesy of Gosselin Realty.